Mercedes have announced a new version of their Mercedes E Class in Beijing, the new Mercedes E Class LWB. The Mercedes E Class LWB is 140mm longer than the standard E Class sedan it also comes with an extra 134mm of legroom in the back. At “Auto China 2016” in Beijing, Mercedes-Benz is presenting the long-wheelbase version of the E-Class, measuring an extra 140 millimetres in length. Passengers in the rear of the saloon, which has been purpose-developed for China, enjoy the benefit of a considerably larger footwell area and seats with a host of comfort functions. The interior of the saloon is a picture of contemporary luxury, which has been stylishly reinterpreted for the Chinese market using high-class materials. Its striking, dynamic design exudes sensual purity and effortless superiority. The standard-fit nine-stage automatic transmission 9G-TRONIC delivers dynamic performance with high ride comfort. 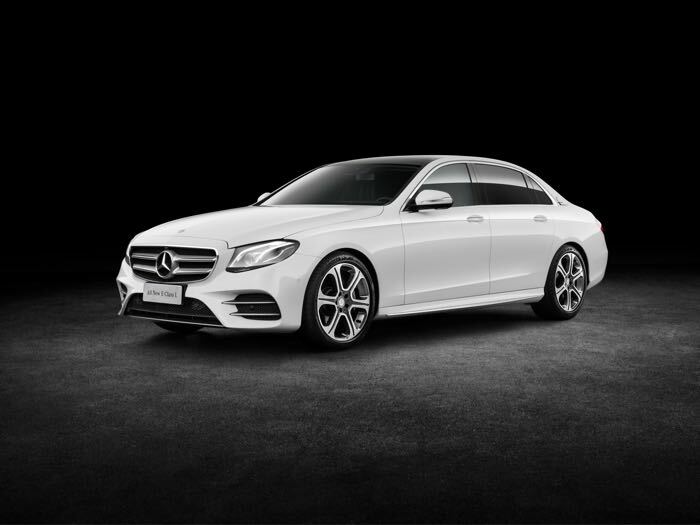 The long-wheelbase version of the new E-Class Saloon built in China for China brings with it the numerous technical innovations of the most intelligent executive saloon, and also offers an even more spacious rear compartment with a first-class character. 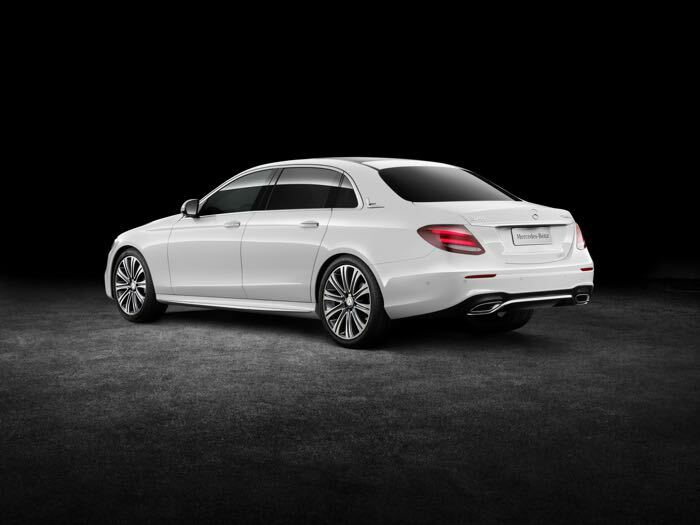 It exceeds the first E-Class Saloon sold in the world where both the wheelbase (3079 millimetres) and the length (5063 millimetres) are concerned by 140 millimetres. The rear compartment of the five-seater offers its occupants an extra 134 millimetres of legroom. The larger entrance clearance at foot level furthermore facilitates passenger entry and exit. You can find out more details about the new Mercedes E Class LWB over at Mercedes at the link below.